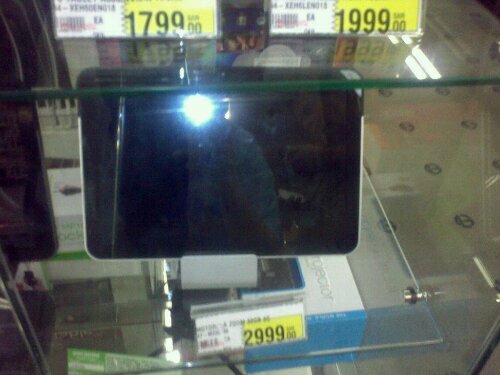 I saw yesterday that the price of Motorola Xoom 10.1 Tablet, 3g in Jarir Bookstore is SAR 2,999. I believed this can really compete with iPad 2. This unit has Android Honeycomb platform, the latest android platform, with 1 Ghz dual core processor, 1 GB RAM and 32 GB file and application storage. The Wi-fi only unit cost SAR 2,199.